The priority task of our university in modern conditions is to ensure high-quality competitive education at all its levels - undergraduate, master program, postgraduate study. 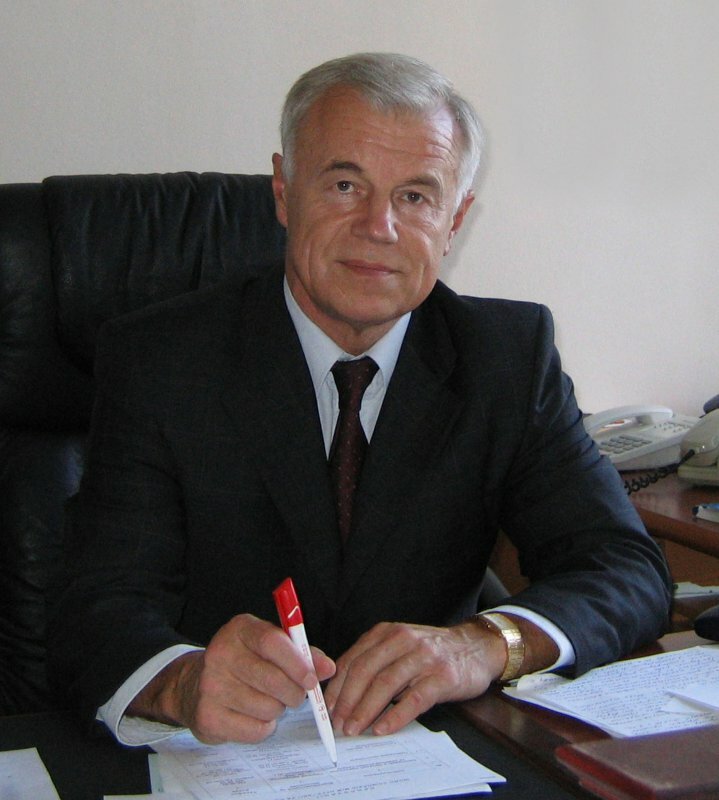 We talk with the first vice-rector of the university academician of the National Academy of Sciences of Ukraine Y.I.Yakymenko what is made at the National Technical University of Ukraine "Igor Sikorsky Kyiv Polytechnic Institute" to fulfill this task. - Yurii Ivanovych, what is the management of the National Technical University of Ukraine "Igor Sikorsky Kyiv Polytechnic Institute" is guided by when developing measures to increase the competitiveness of graduates? - We proceed from the assumption that the competitiveness of graduates can be achieved by combining fundamental education and practical training on the basis of a determining innovative component and modern forms and technologies of training. With this purpose we take measures to improve the quality of applicants, curricula, level of teaching staff, scientific, methodological, financial and logistical support, proper assessment of the quality of training of specialists, including international quality assessment. - How would you describe the results of the 2017 admission and work aimed at improving the quality of applicants? In 2017 4766 persons were admitted to the bachelor program in full-time study, 2707 to the master program. 216 people were admitted to the bachelor program in part-time study and 530 to the master program. It is important that 75% of freshmen are enrolled in the first and second priority. Accordingly, these are the entrants who have chosen exactly our university.